Village of Hawks Creek Luxury Apartment Homes Near Fort Worth, Texas is a luxury apartment community tucked away on wooded acreage in the heart of Westworth Village. 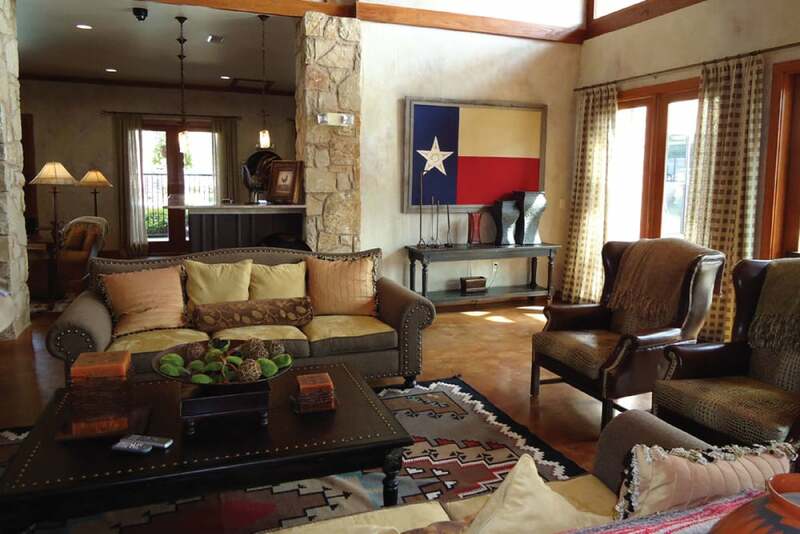 A combination of luxury and rustic ambiance, our furnished apartments at the Village of Hawks Creek are rich in the architecture and craftsmanship of Texas from days past but with all the modern conveniences. Corporate Housing guests enjoy the state-of-the-art fitness center, indoor basketball court, resort style pool and spa and Hawks Creek Golf Course as a neighbor. With its location in Westworth Village, the Village of Hawks Creek allows you to experience the calmness of a remote location that is close enough to Fort Worth to engage in its urban charm. Venturing outside the Village of Hawks Creek, you will find many restaurant options- like Texas-style barbecue, authentic Mexican, and southern comfort food -in Westover Hills. For nature enthusiasts, our complex is located near the West Fork of the Trinity River, which provides residents with numerous opportunities for outdoor adventure such as canoeing, kayaking, and rafting. If you wish to escape our quaint community for the day, I-30 is close-by, which will take you to Fort Worth in about fifteen minutes!